The cello part for Debussy's La Mer, L. 109 has been edited by Carter Brey, principal cellist of the New York Philharmonic. Brey's bowings, fingerings and other editorial markings have been added throughout the score. La mer (The Sea) is a set of three symphonic sketches for orchestra composed between 1903 and 1905 that subtlety symbolizes the natural sea. By combining unusual orchestration and daring impressionistic harmonies, Debussy conveys wind, waves, and the ambience of the sea. Although the piece was initially not well received, it soon became one of Debussy's most admired and frequently performed orchestral works. 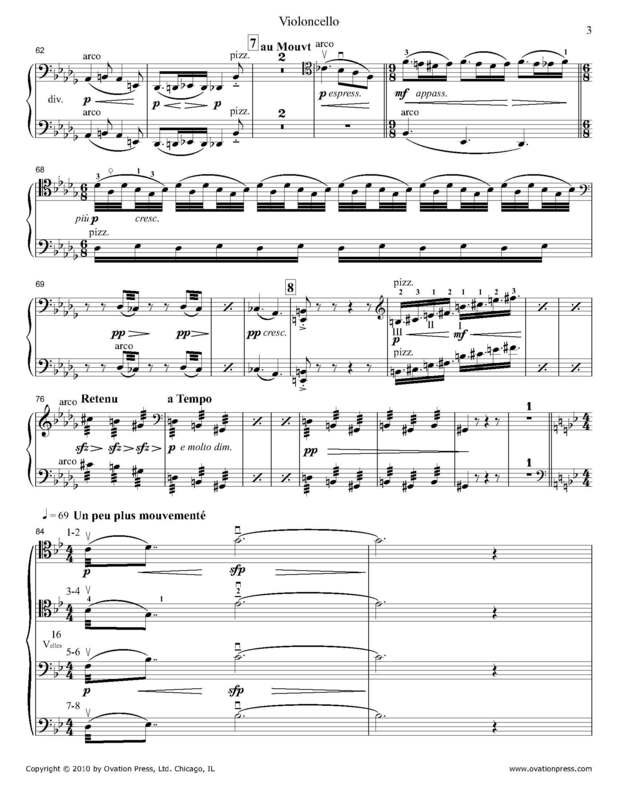 Download and print the score today to gain access to expertly edited Debussy La Mer cello fingerings and bowings from Carter Brey!